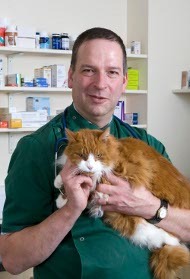 Stephen was born and brought up in Liskeard, he qualified as a vet from the University of Liverpool in 1985. He bought the surgery in St Ives in 1990 after working in intensive, mainly companion animal, practices. Martha qualified from The University of Liverpool in 2007. She joined us permanently in 2014 having previously worked at other local practices and at the University of Liverpool vet school. 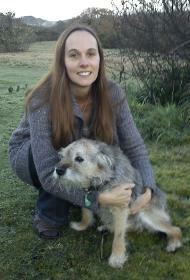 Ellen trained and qualified as a Veterinary Nurse in a Veterinary Hospital in Somerset. After qualifying, she joined us as our head nurse. Ellen also runs our nurse clinics. 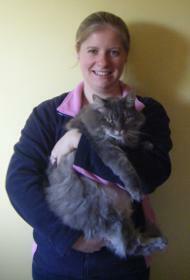 Karen comes from Newquay and qualified as a Veterinary Nurse from Bristol University. She was our head nurse from 1996 until 2003 and married Stephen in 2001. 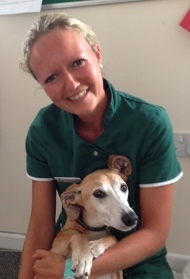 Annie, a local girl, is our second Registered Veterinary Nurse. 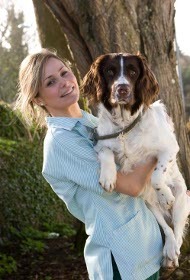 She did all her training with us and Duchy College. 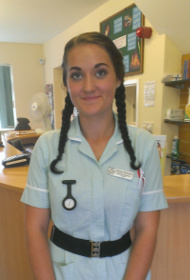 Stacey has recently joined us to pursue her life-long dream of becoming a Veterinary Nurse. She is working with us and studying at Duchy College.